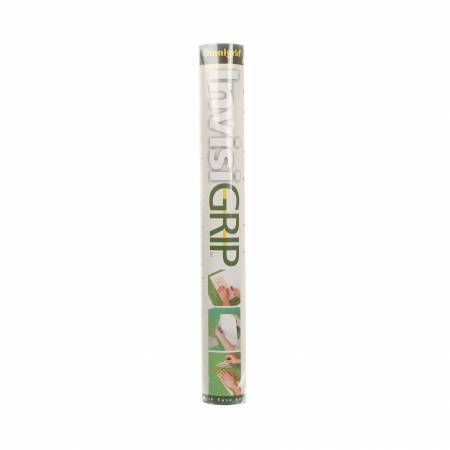 Invisi-Grip is a clear, non-slip material that is applied tothe underside of rulers, cutting mats and templates. Whenpressure is applied while rotary cutting, Invisi-Gripprevents your ruler from slipping and sliding. Simply cut tosize, peel off carrier paper and apply to ruler.